On March 7, 2016, Jay Ranade held a webinar designed to inform and assist those who will be sitting for the ISACA certification exams. Click on this link for the webinar recording. Please feel free to share the link with others who may be interested. The course is designed to prepare the attendee to take and pass the CISA® certification examinations in 2019. The course will be available on site at Bank of Tokyo, 34 Exchange Place, Jersey City, NJ OR via live broadcast on the Internet. 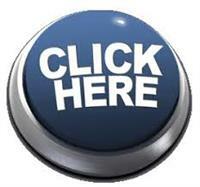 Click on the button for more information and to register to attend. Persuasion is a critical communication skill necessary in almost every field or function. Unfortunately, the education and training for more technical roles often neglects soft skills topics, which this event looks to compensate for. The event begins with an overview of basic persuasive principles before diving into more specific tools, tactics, and activities. In addition to general persuasive skills, this event will focus specifically on auditor and consultant-client engagements. We will discuss how to be persuasive through a variety of communication channels like email, formal presentations, and reports. Participants will walk away having developed a plan and persuasive message for a situation of their choosing, as well as guides and best practices for most of the common situations they will encounter. For more information and to register to attend this event, click HERE. For further details, check the SECON website. 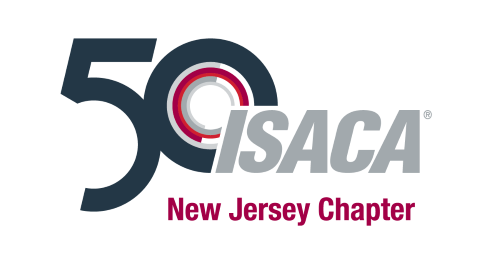 Stevens Institute of Technology, in partnership with the New Jersey Chapter of ISACA will host the Fourth Annual FinCyberSec Conference. The one-day conference will explore technical, regulatory, process, and human dimensions of cyber threats faced by financial systems and markets. This year’s event will examine emerging trends in Cyber Analytics, the use of cyber data to protect the enterprise, detection of cyber incidents, and response to active threats. The Financial Cybersecurity Project (FinCyberSec) is a research initiative at Stevens Institute of Technology. The project examines critical topics concerning the safeguarding of financial systems and markets against emerging cyber threats to information, technologies, and operations. The threats continue to increase in complexity and sophistication. The need for strong collaboration between industry, government, and academia has never been greater. For further information and to register to attend this event, click here. This seminar will provide a detailed approach to starting an organization’s data security program, and how to improve it or an existing program through an iterative increasing maturity model. The seminar will begin with a discussion of data classification and why it’s such a crucial starting point for a robust and complete data protection strategy. The policy, staff, and technology requirements for a complete data loss prevention (DLP) program will be presented, focusing on common pitfalls, so they can be avoided. The current state of the art in product technology will be discussed along with best practices for implementation. The security impact of locating everything in the cloud will be discussed. New techniques to auditing will be offered. The seminar will end with a Q&A session to help clarify any points from the wealth of information provided. Further details and registration information will be made available soon. 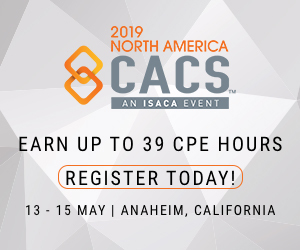 ISACA members can attend this event at the member rate. Further information and online registration is through the ACFENJ web site.